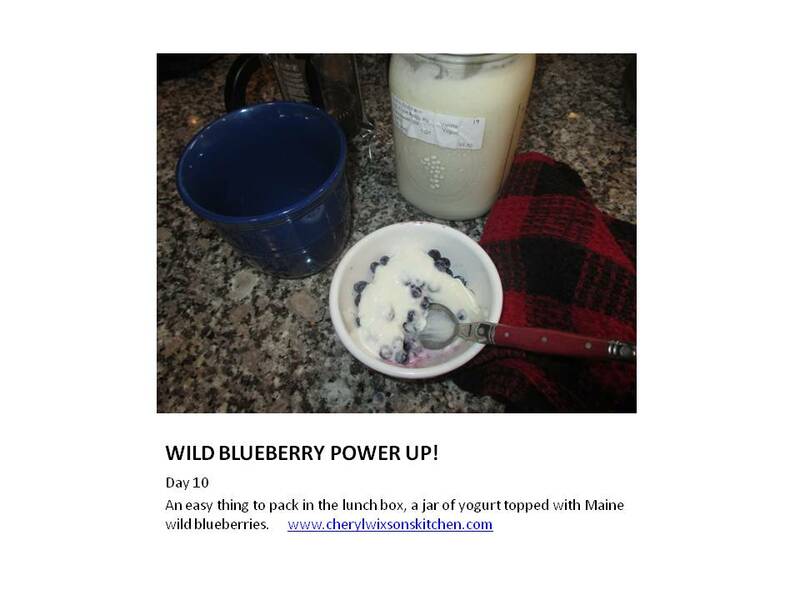 To beat the winter blues, there is an artistic challenge every January on Deer Isle – to create something new daily. 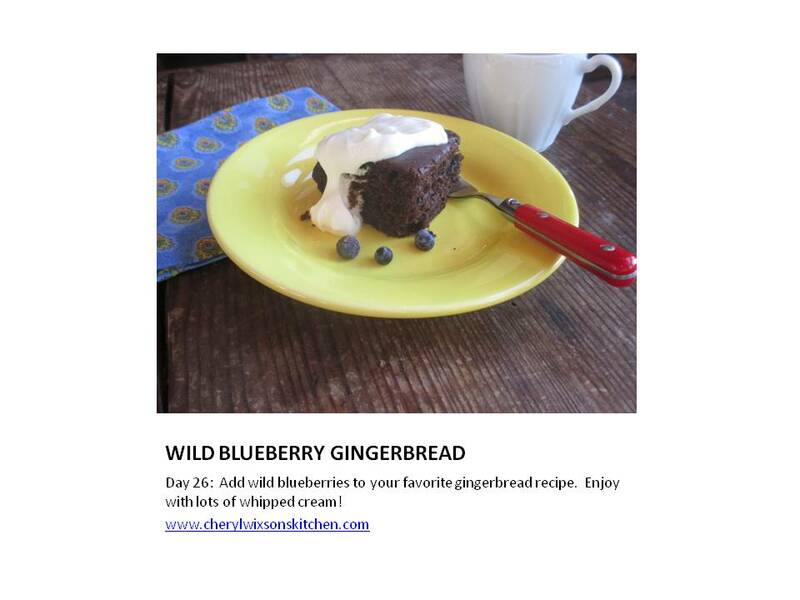 My new year’s resolution this year was quite simple: Go Wild! 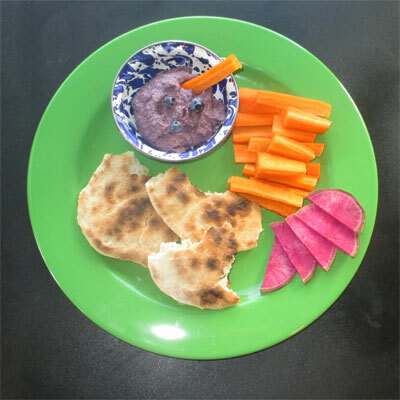 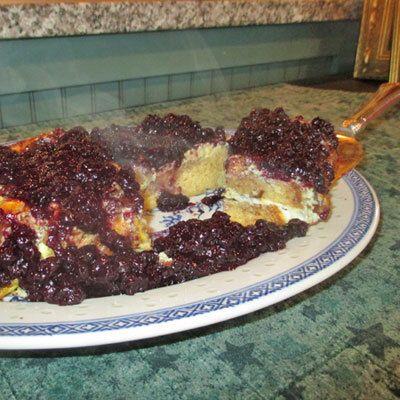 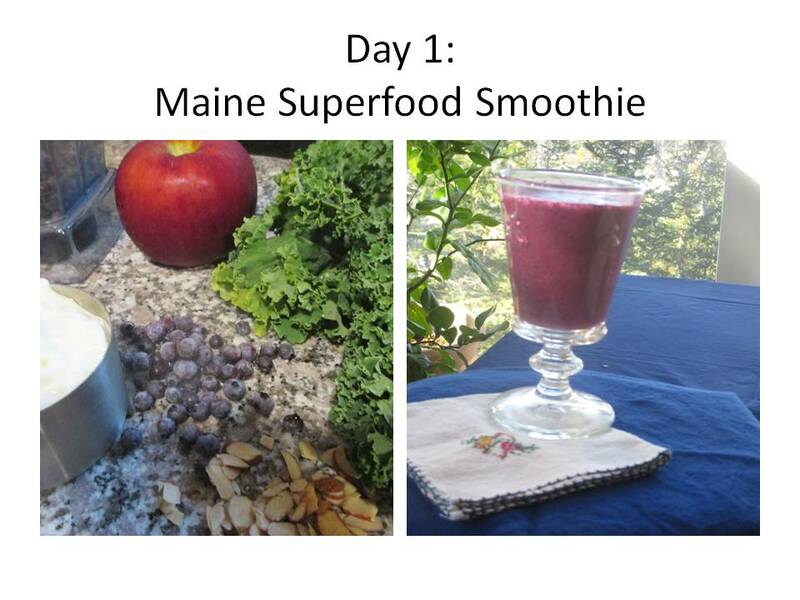 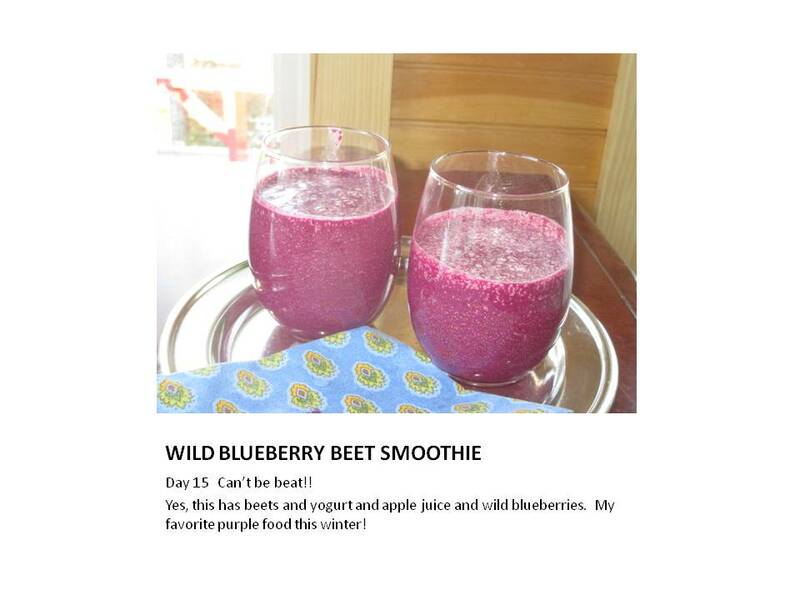 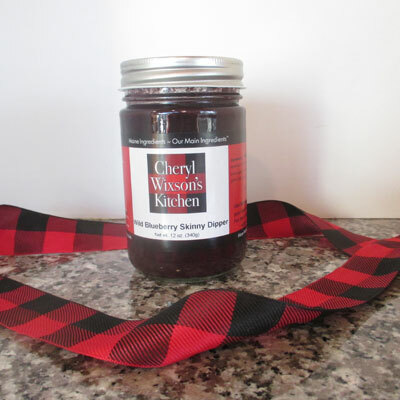 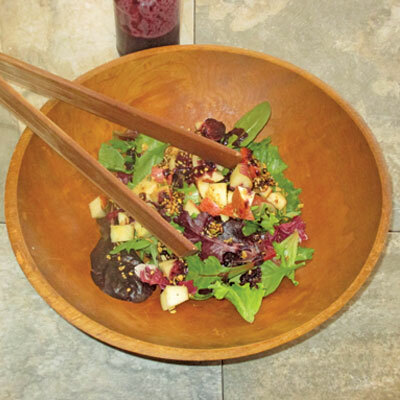 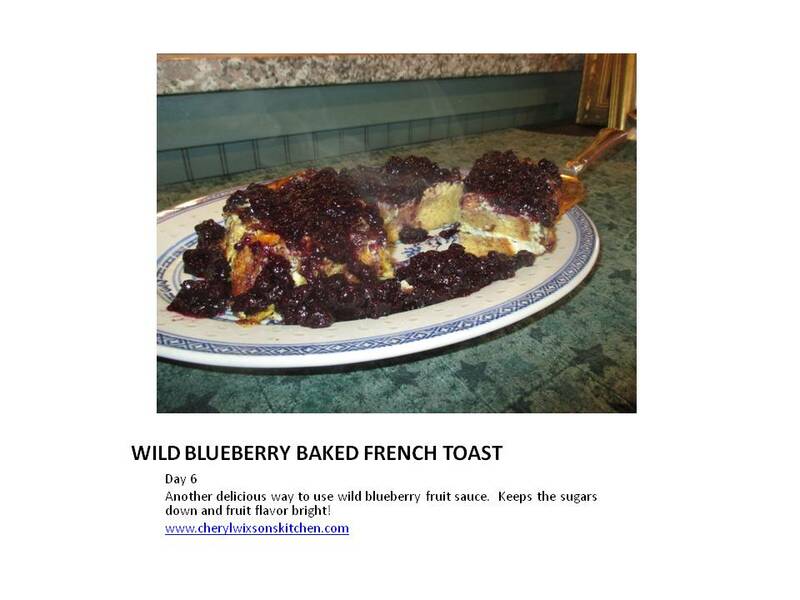 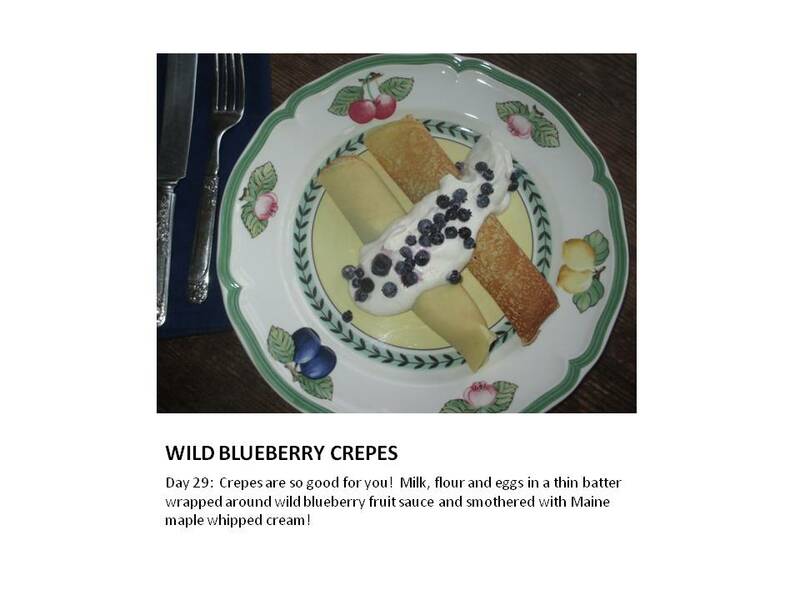 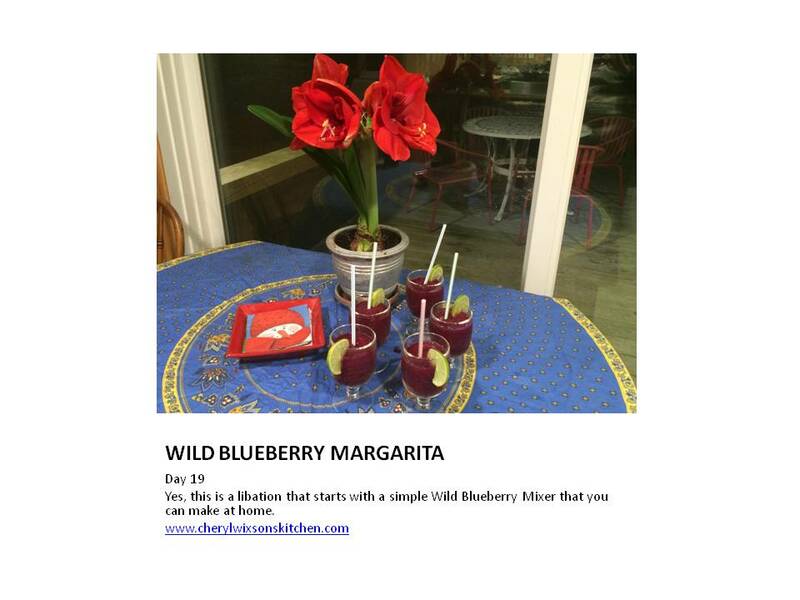 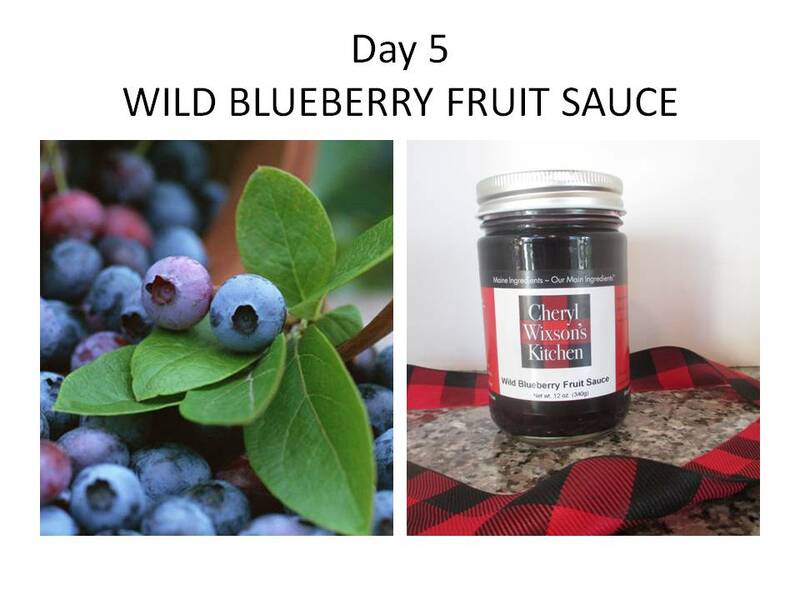 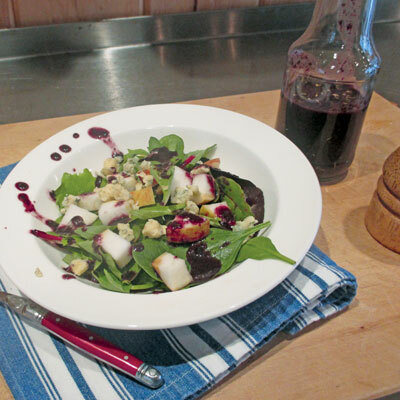 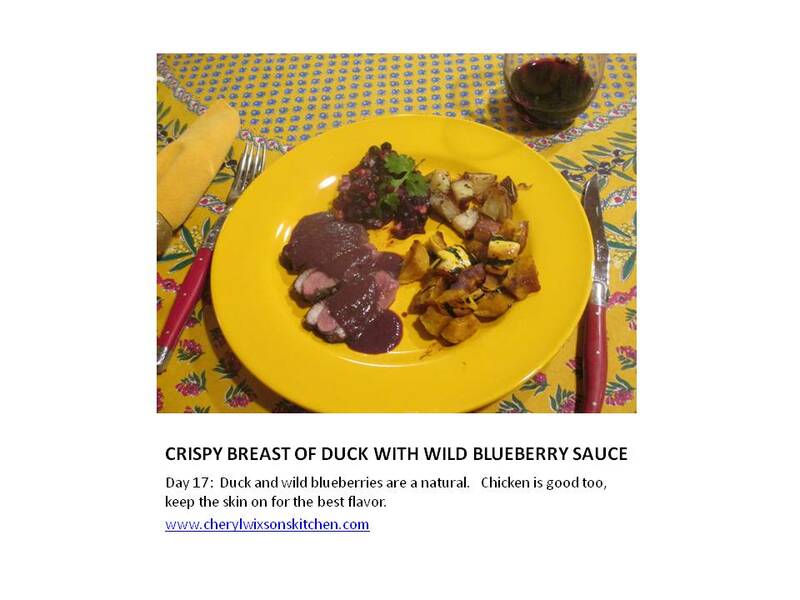 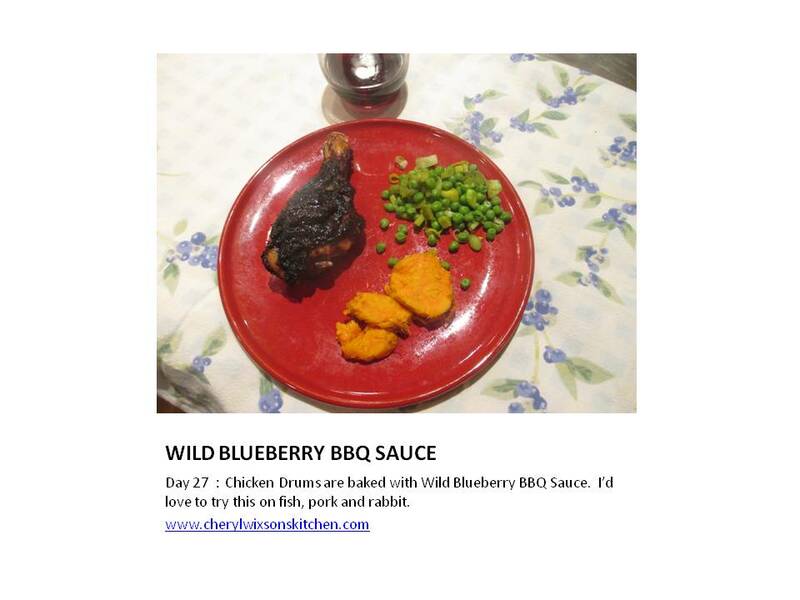 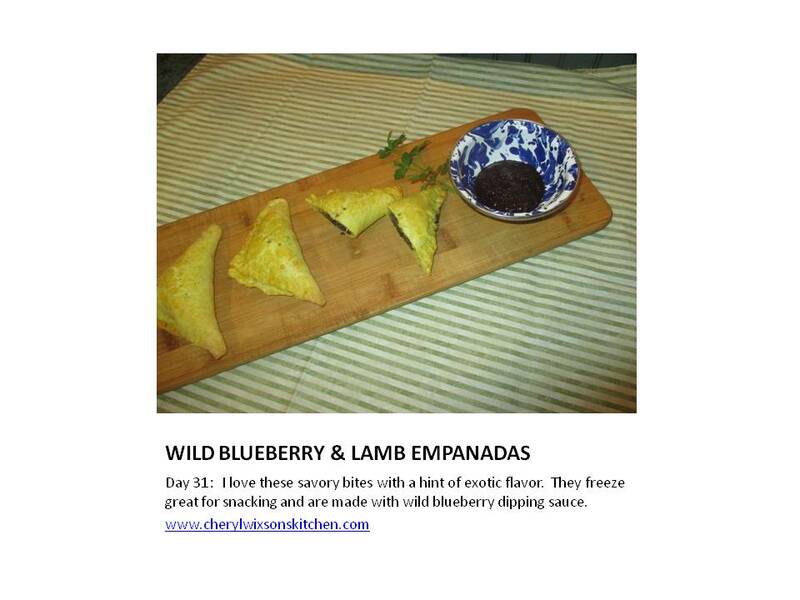 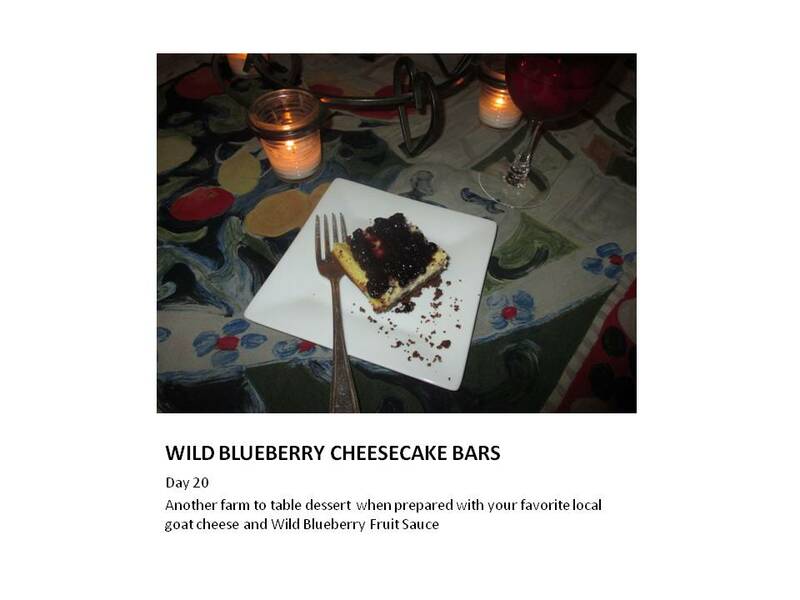 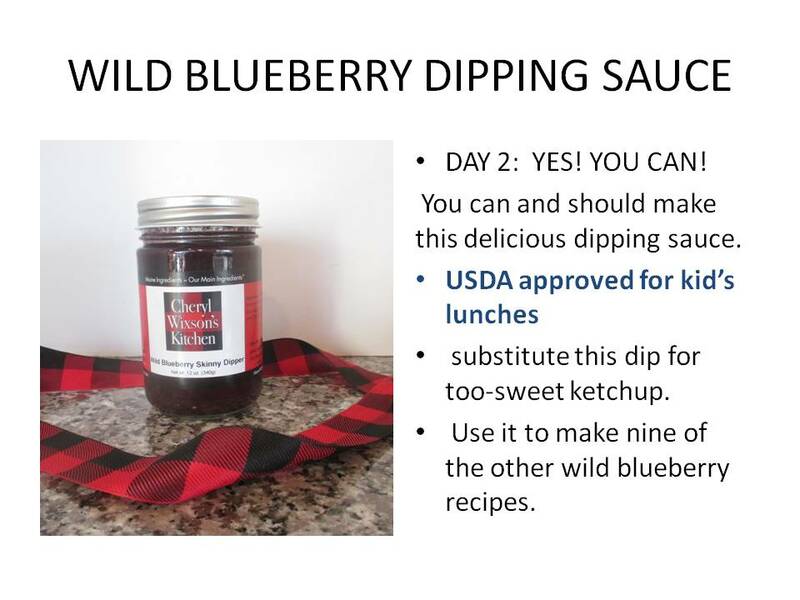 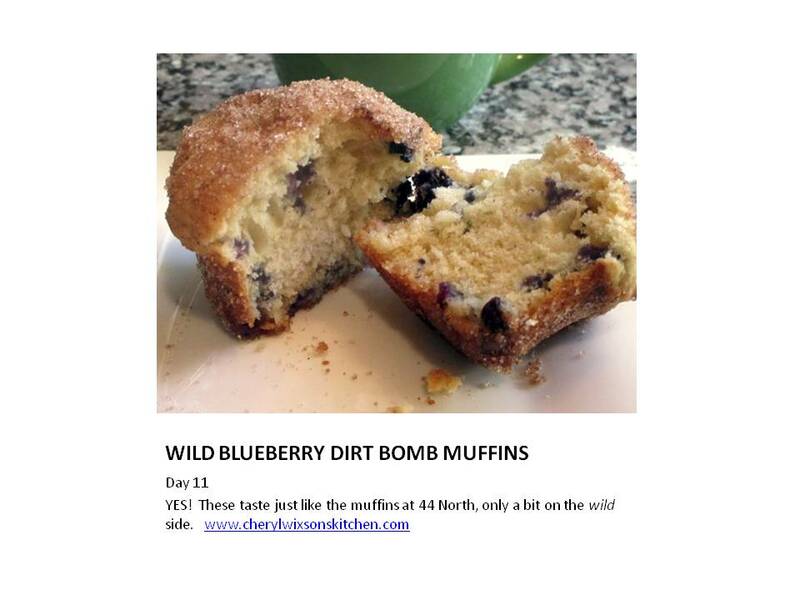 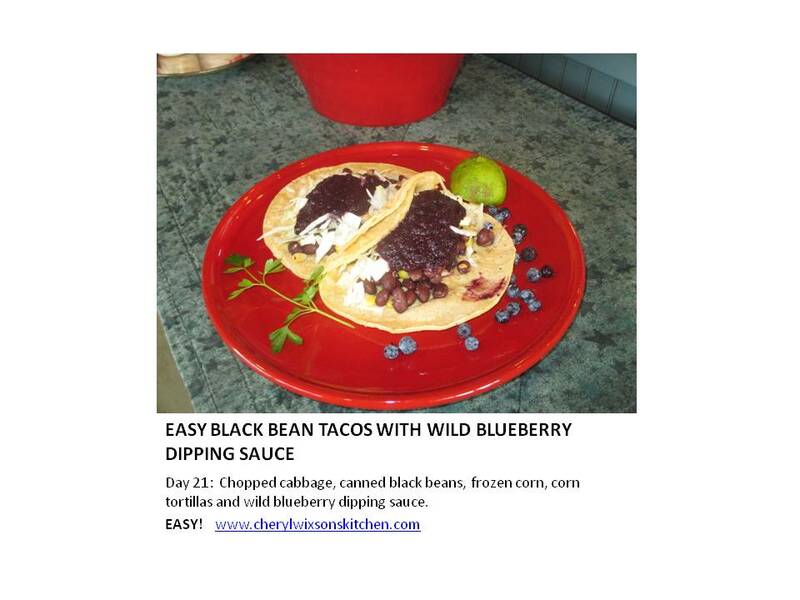 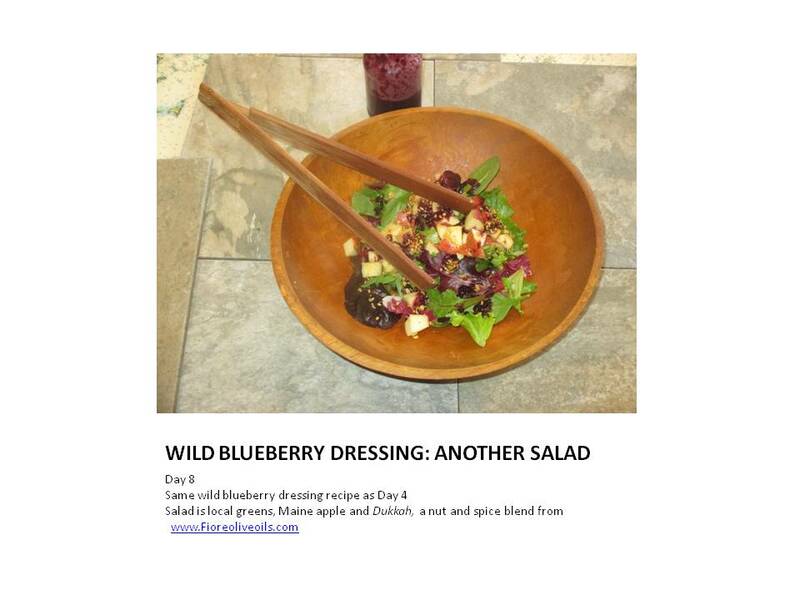 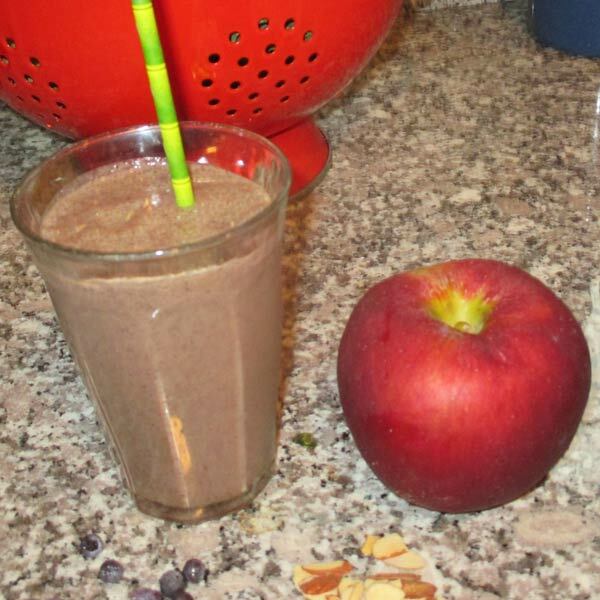 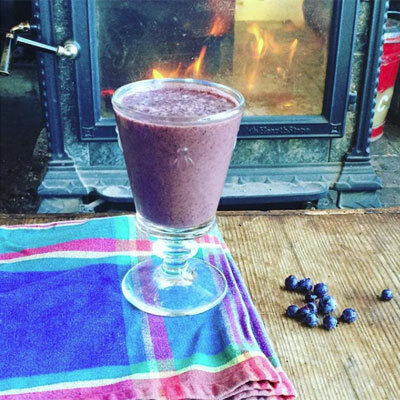 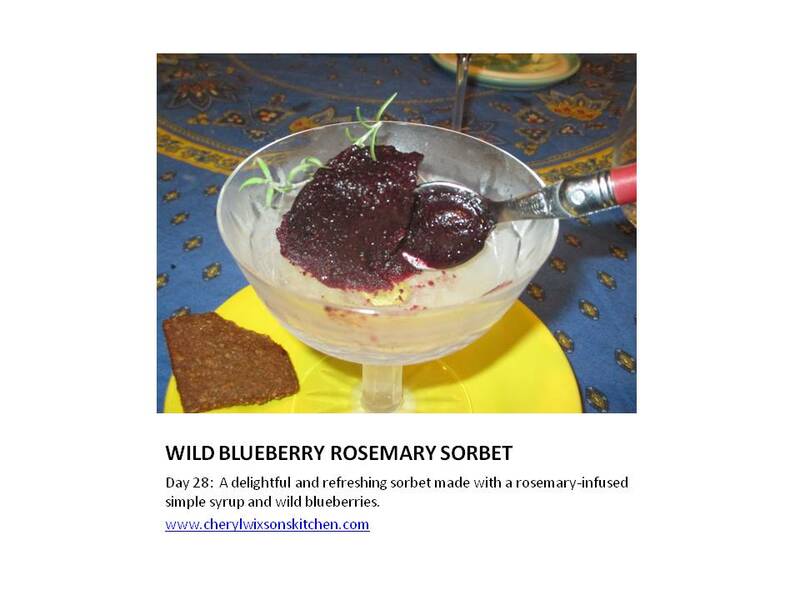 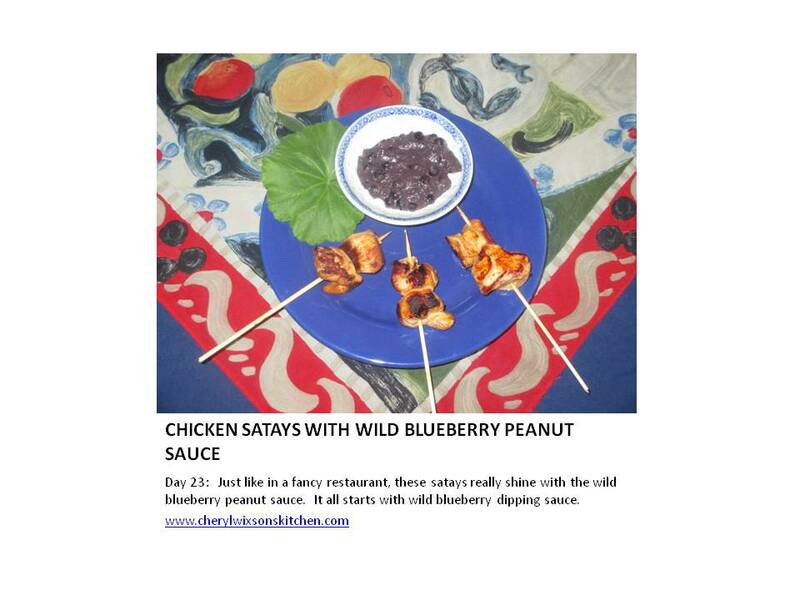 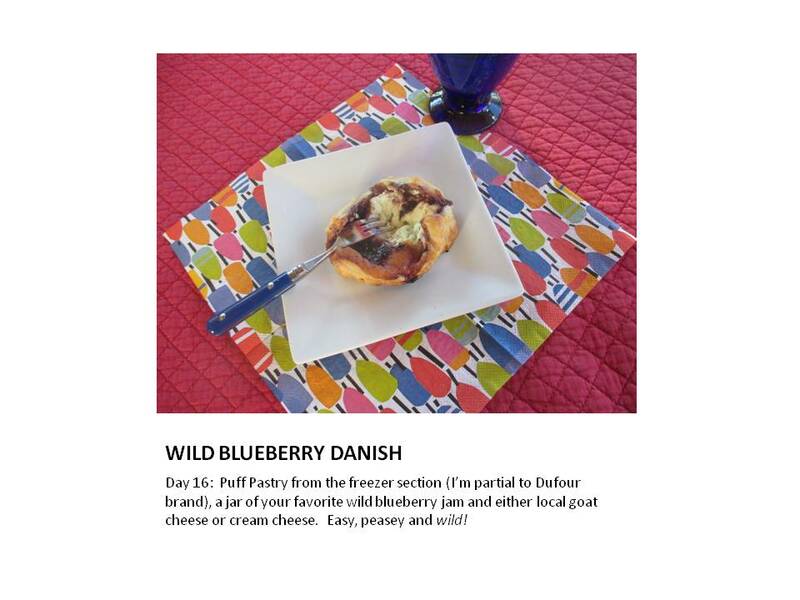 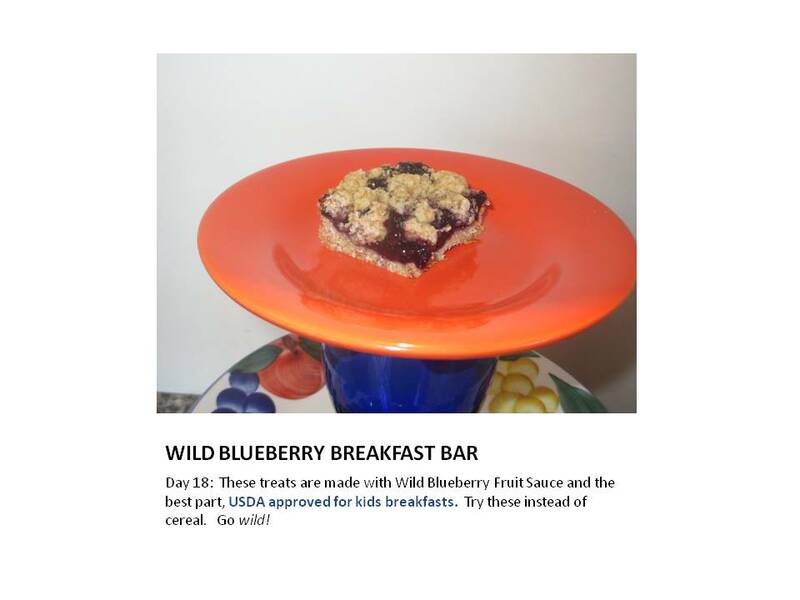 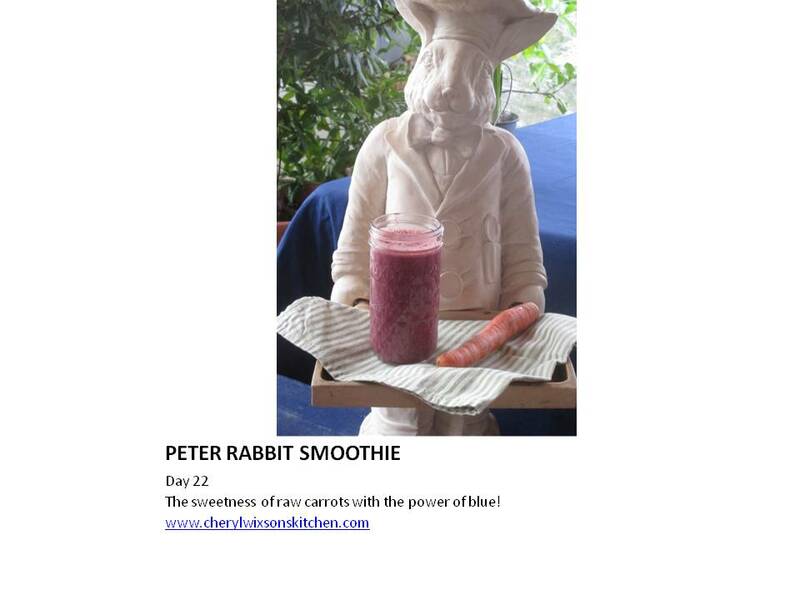 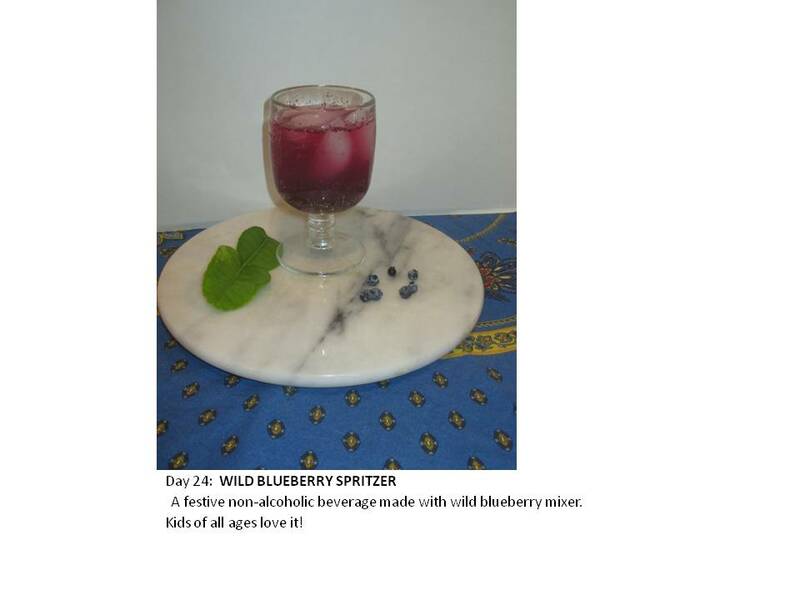 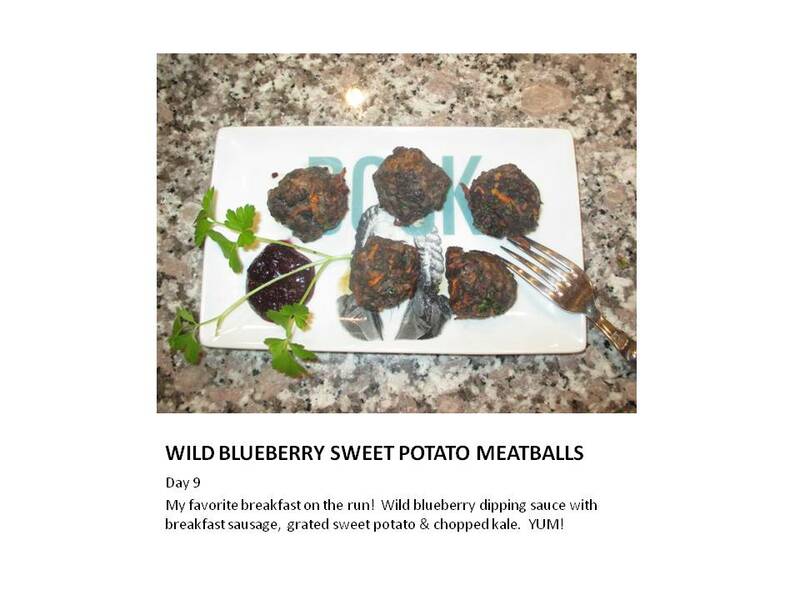 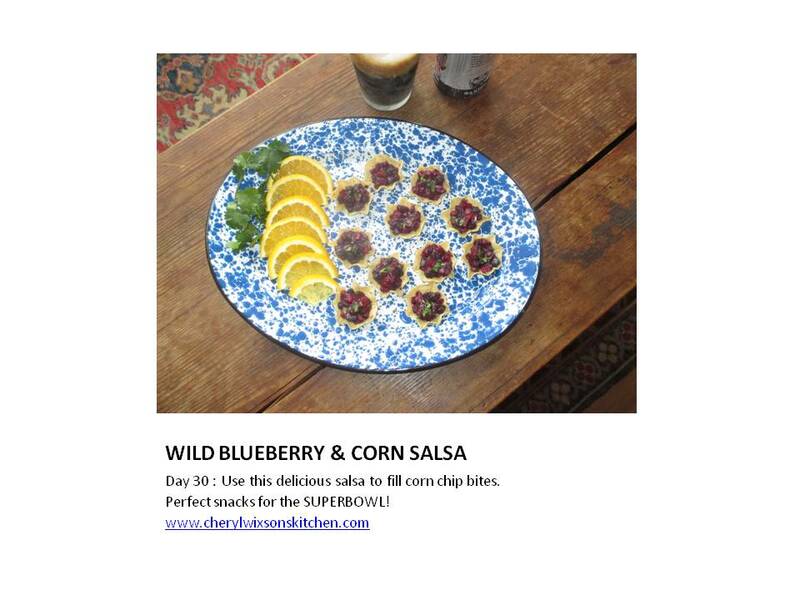 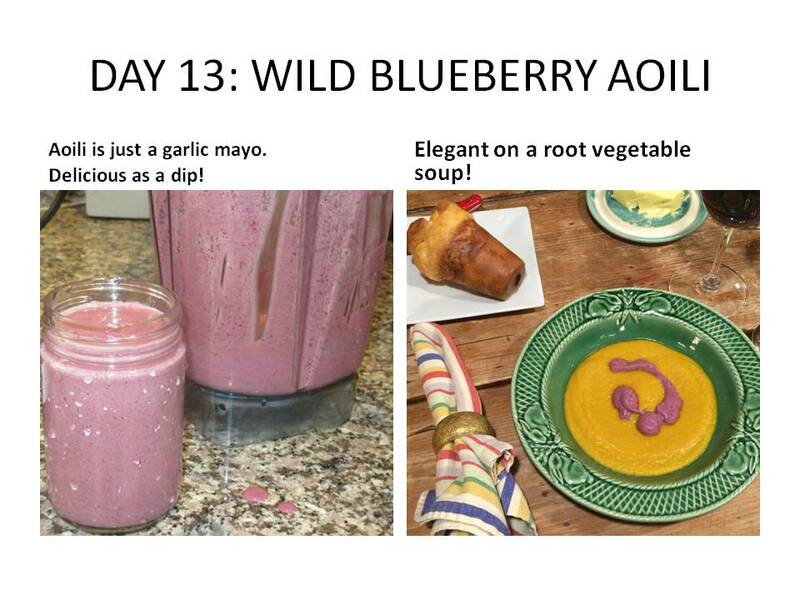 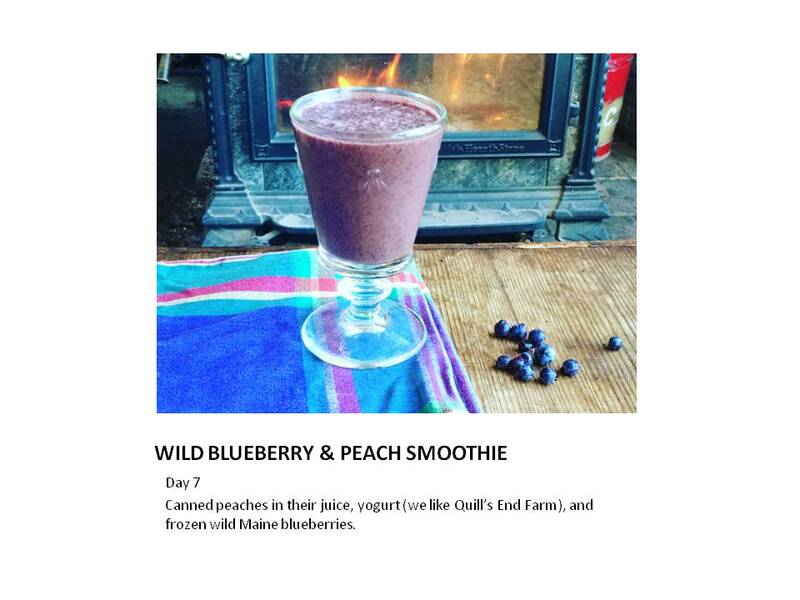 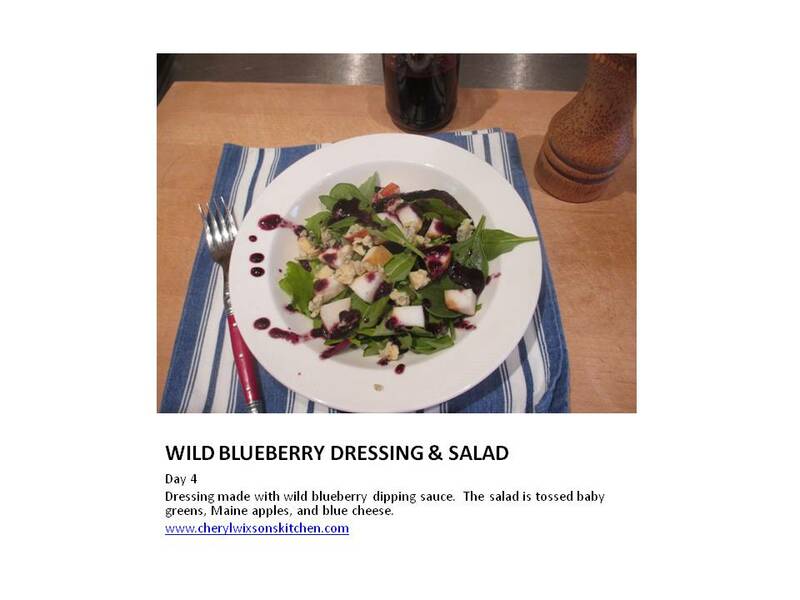 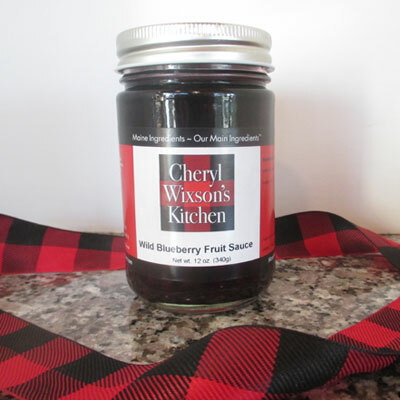 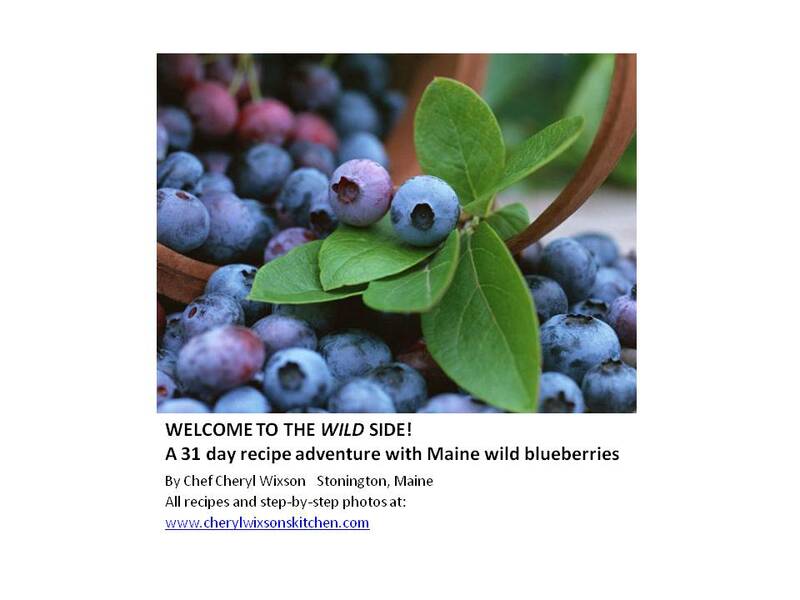 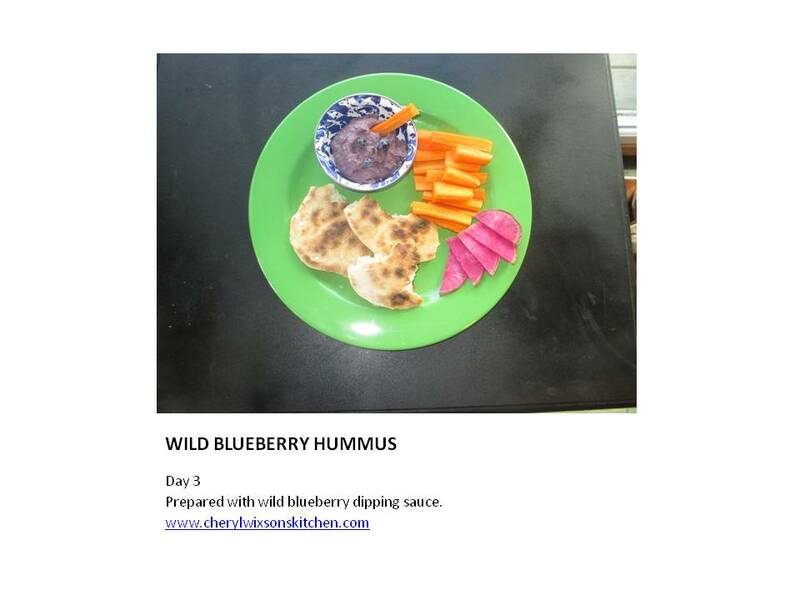 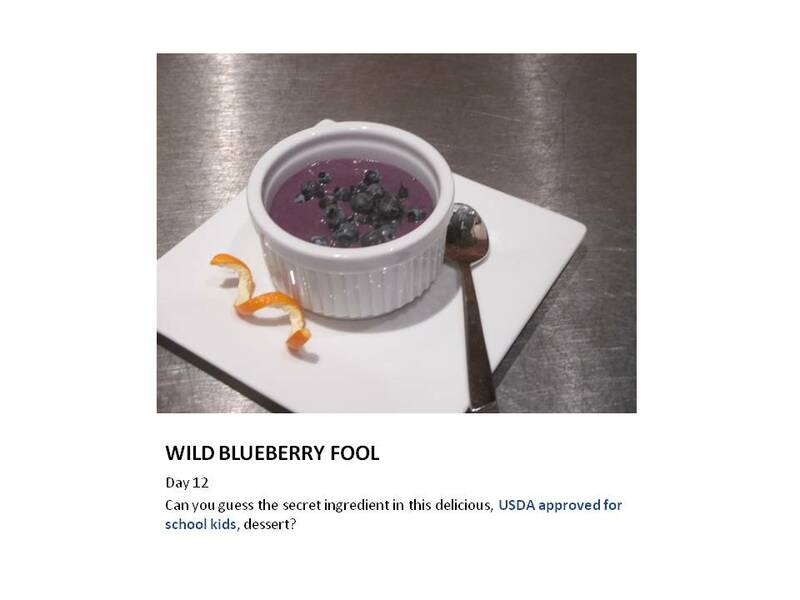 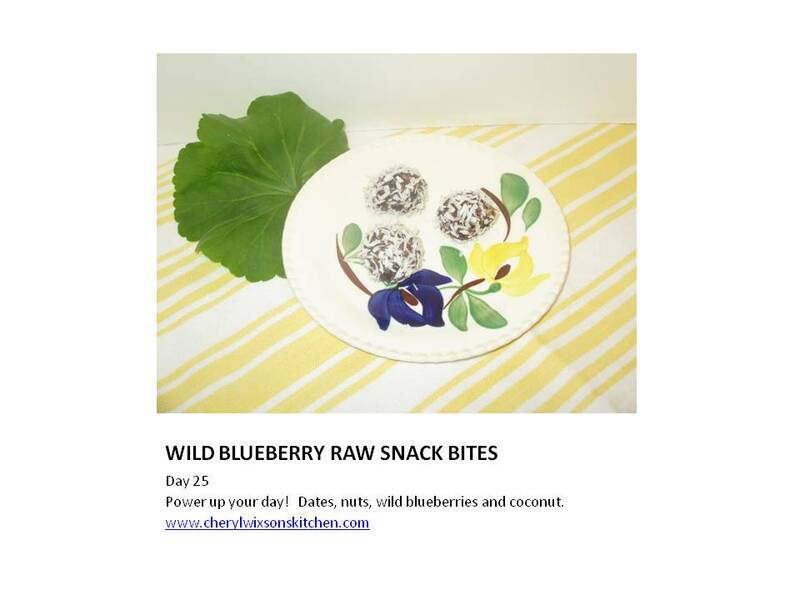 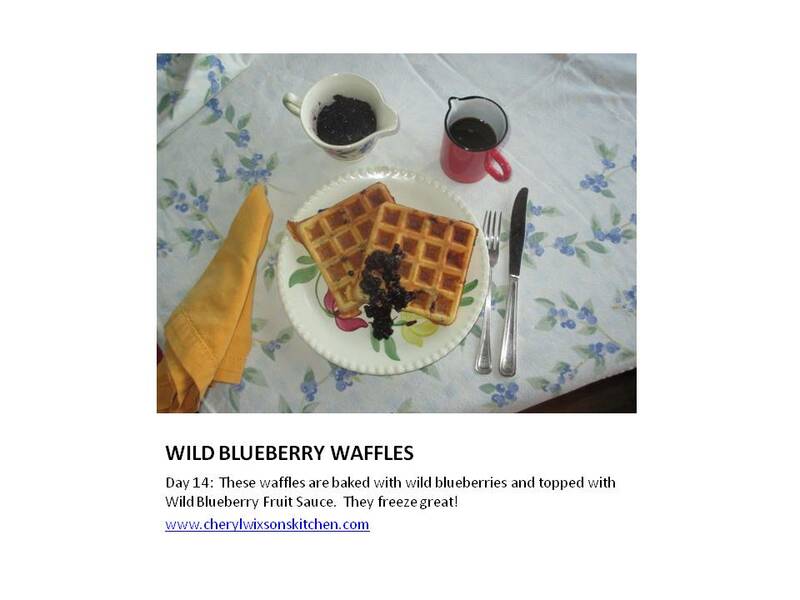 I resolved to discover, test, develop and taste at least 31 wild blueberry recipes.